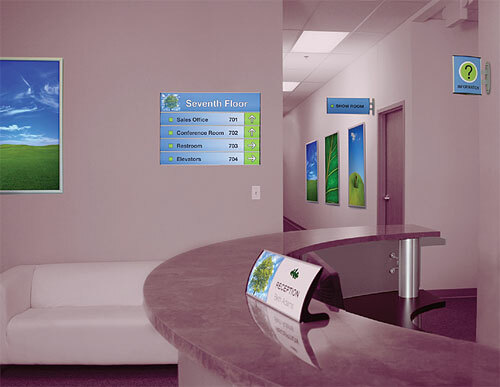 An easy to use and install wayfinding or directory-style sign system. Completely flexible and customizeable. Versatile mounting options are available.. Pricing above does not include printing. Click here for sizing options and their corresponding product names for pricing. 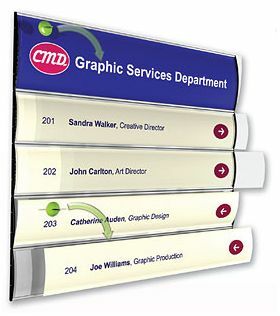 For a quote on other sizes, quantities larger than 10, or signs complete with printed images please contact us.